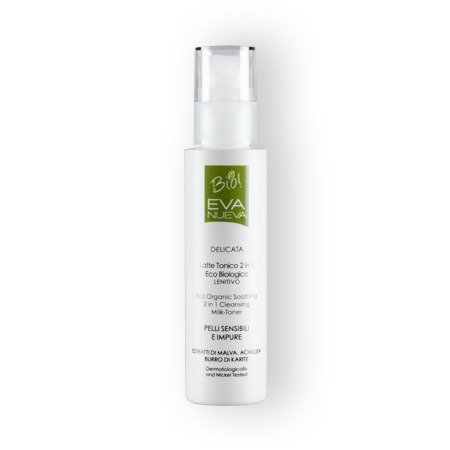 Contains: Olive Oil, Extract Of Mallow Jojoba Oil, Extract Of Aloe Vera. 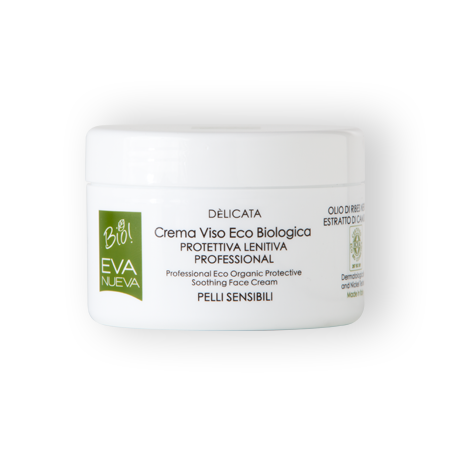 It does not contain: Parabens, Paraffin, Mineral Oils, Sls, Sles, Dea, Formaldehyde Transferors. 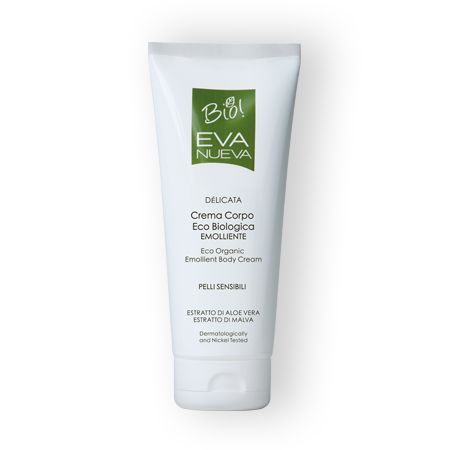 A velvety, soft body cream that is ideal for sensitive and dry skin. 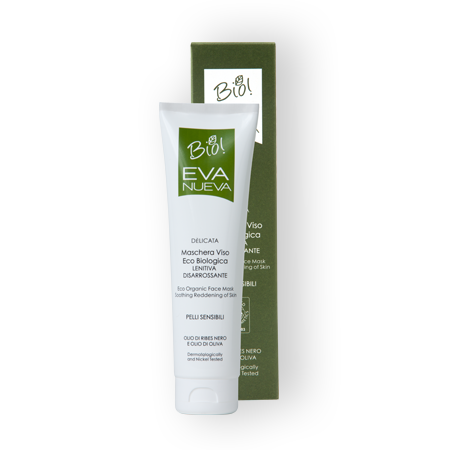 The formula is enriched with precious natural substances that are softening, moisturising and protective, including extract of aloe vera and of mallow, olive oil and jojoba oil. 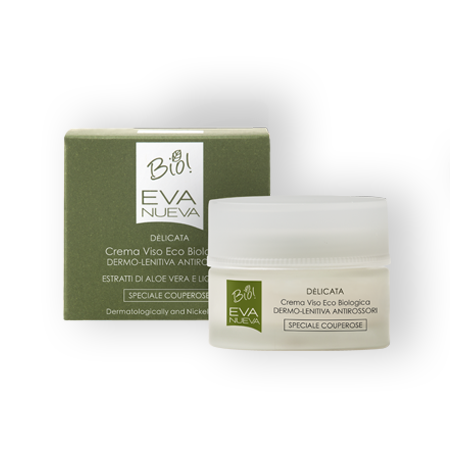 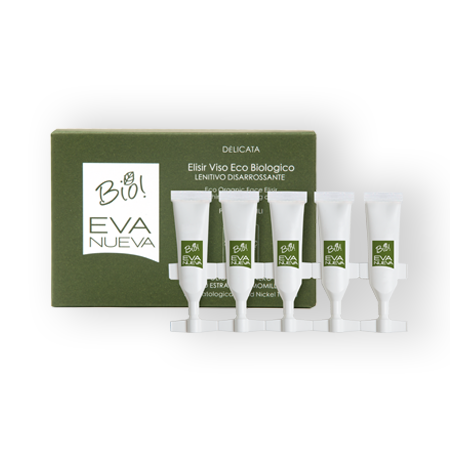 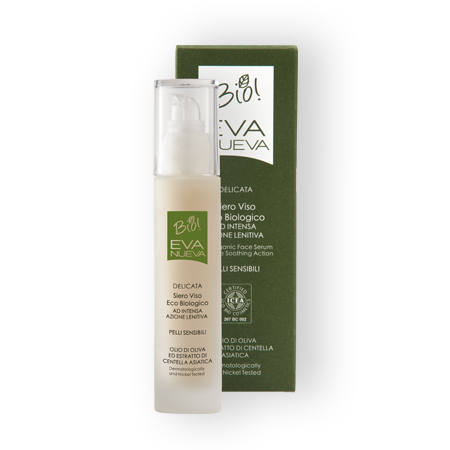 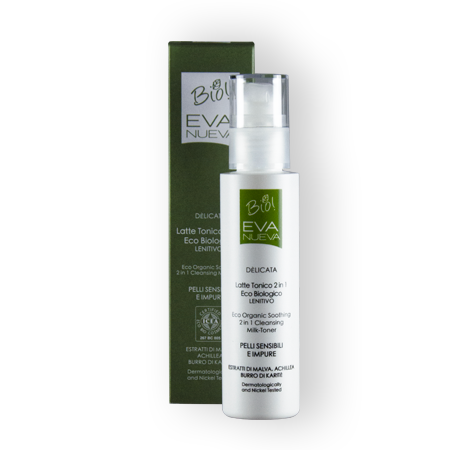 This cream restores natural moisture to your skin providing a sensation of deep-down nourishment and wellbeing. 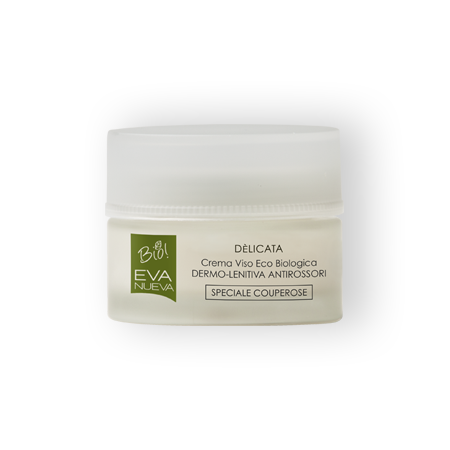 USE: delicately massage the cream all over your body until it is completely absorbed.